We love a good festival and they don’t come much better than Glastonbury. Whether raining or sunny it’s a guaranteed good time for all. 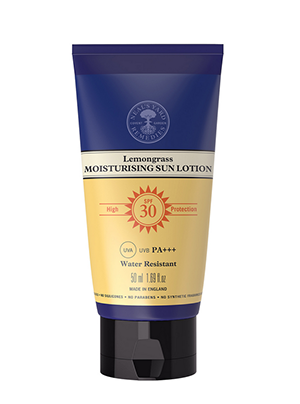 We’ve put together a list of essentials for Glastonbury just for you, to make the weekend even better! 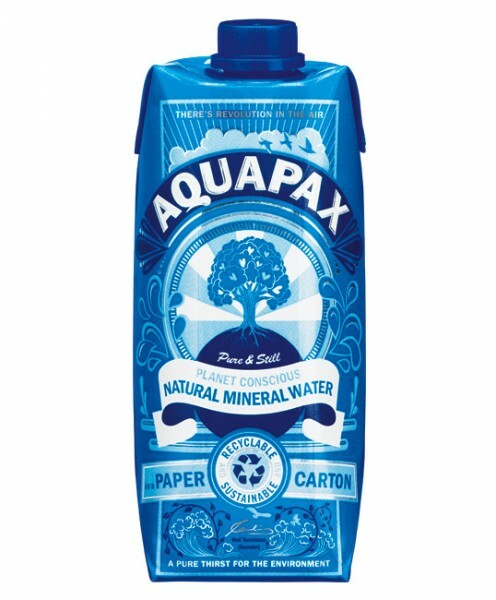 Our friends at Aquapax provide exceptional quality drinking water in recyclable, non plastic packaging. Looks fantastic too. By far the best way to stay hydrated at the pyramid stage or in the dance tent. 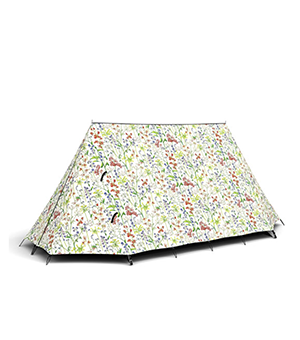 Ok, it may end up splashed in mud, beer and worse but if you want to stand out from the crowd in the green fields in style then look no further than this tent made from responsibly sourced materials from Liberty! Organic and packed full of goodness, Neal’s Yard remedies were the first health and beauty brand to be awarded 100/100 for ethics by the ethical company organization. 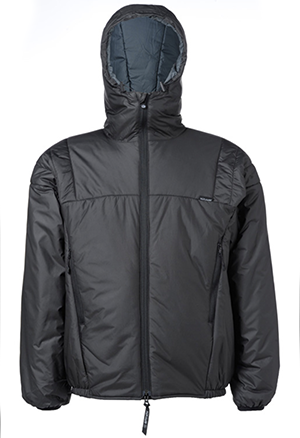 Paramo have been making excellent quality outdoor gear since 1984. Manufactured by ‘at risk’ women in Bogota, their ethical policy is second to none in this field. The Merino Possum is a major introduced pest in New Zealand, where Noble Wilde turn them into warm, breathable and durable products. 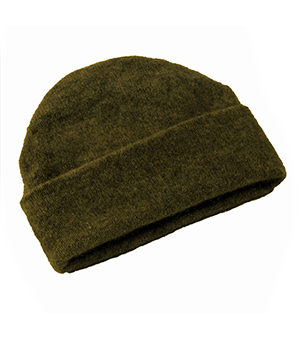 This awesome hat will keep you warm during the British summer nights as you try to find your way back to your tent. 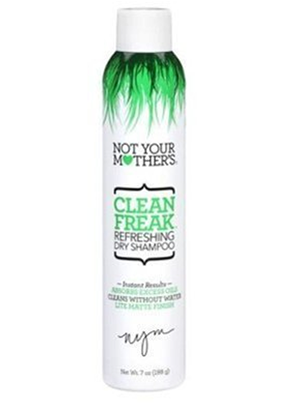 Made in the USA and not tested on animals, this is about as ethical as you can get for a dry shampoo. Unless you’re very lucky you’re not going to see shower for a couple of days so this might be your best option. 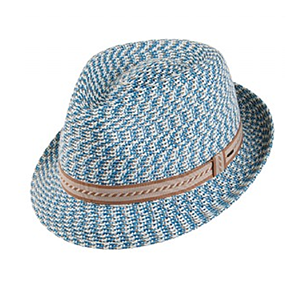 A Bailey hat will keep the sun off your noggin. They’re super cool and made ethically, often using surprising materials such as Seagrass! 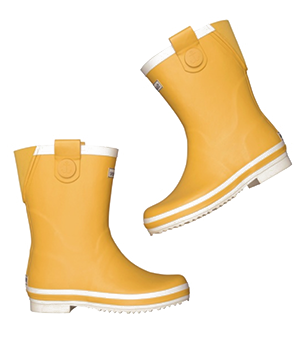 50% natural rubber wellies from the socially responsible and ethical SeaSalt in Cornwall. Let’s face it you’re gonna need them! When it’s time to find your way back to your tent, you’re going to need a torch and in our experience it’s always better to have your hands free. 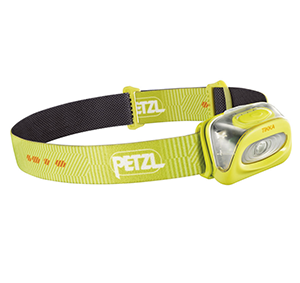 Nobody makes headtorches better than Petzl! We recommend the Tikka. If it all gets too much for you, you can always try to turn in early, or sleep through the morning but you might need some earplugs! 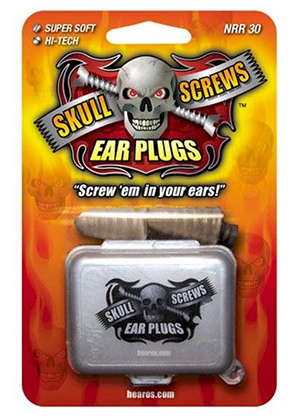 Try Hearos Skull Screws! Made from recyclable material and reusable! One thing that’s clear at Glastonbury is that you’re going to need to use the toilet. They’re not nice. 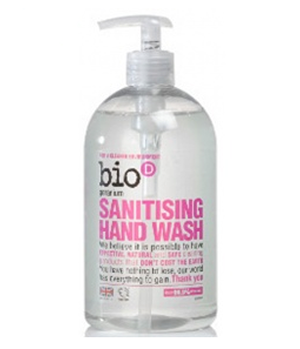 Grab some Biodegradeable hand sanitiser from bioD. It’s good stuff and there’s lots of it! You’re gonna need it!